This classic Southern comfort food gets an easier, quick-prep makeover! Dump-and-Bake Chicken and Dumplings is a cozy one-pot meal that comes together in minutes for a simple and wholesome weeknight dinner! 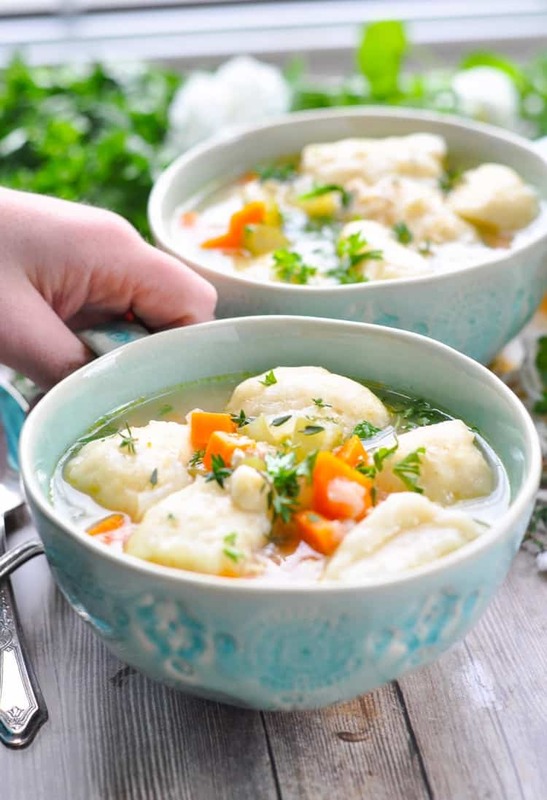 The classic Chicken and Dumplings is basically a chicken broth base with “dumplings” cooked in the pot instead of noodles. Dumplings are simply biscuit dough, which can be rolled out flat, dropped by the spoonful, or rolled into balls. 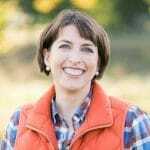 I’m sure that every home cook below the Mason-Dixon line has her own favorite version, and they’re probably all delicious! This just happens to be my favorite! As usual, I took the old favorite and simplified it to suit our busy lives — with my favorite dump-and-bake method. That means that you don’t have to stand over the pot to sautee the vegetables, you don’t have to cook the meat or make your own broth in advance, and you don’t have to mix together your own biscuit dough. Instead, with a few little shortcuts, you can get your Chicken and Dumplings in the oven in about 10 minutes! Plus, your kids are going to LOVE this! 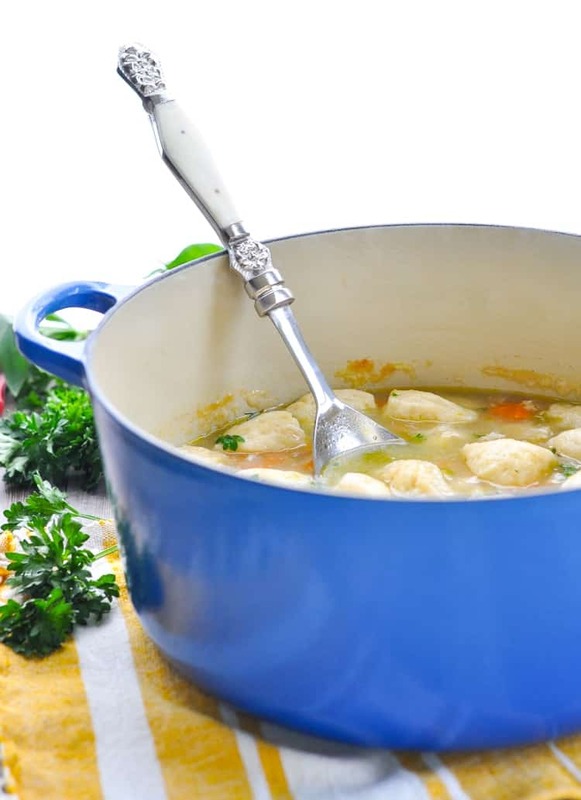 It’s truly Chicken Soup for the Soul, and nothing tastes cozier on a cold winter day! 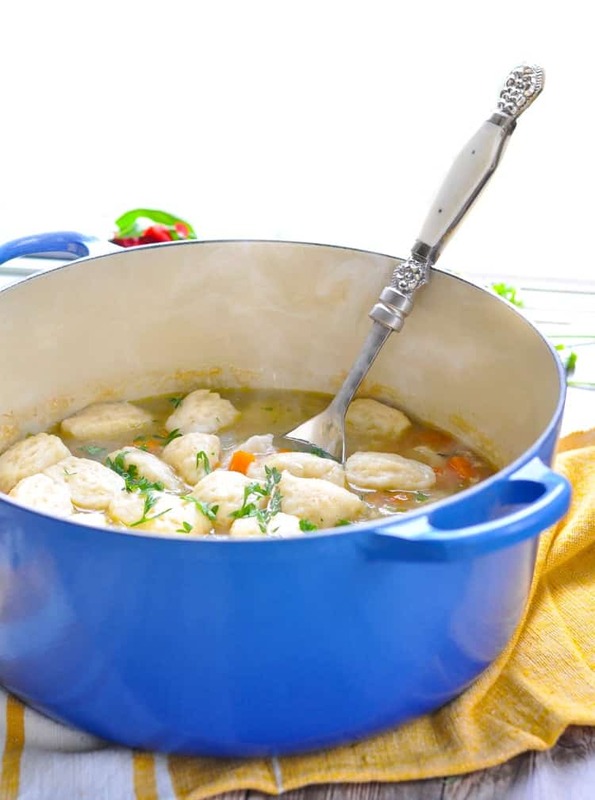 The vegetables, the chicken, and the dumplings all cook together for an easy one pot meal — no side dishes necessary! 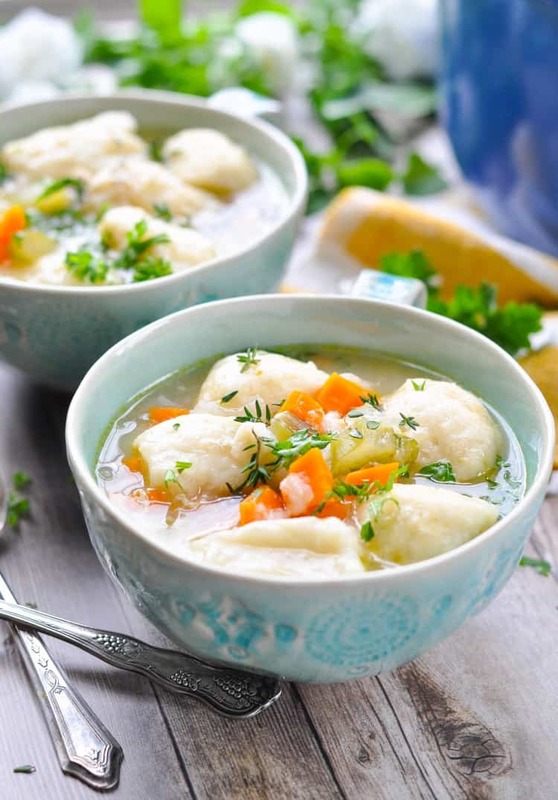 The broth and tender dumplings will warm your little ones from the inside out and will nourish them with so many wholesome nutrients. I use refrigerated biscuit dough for this recipe, which I cut into small bite-size pieces before stirring it into the pot. 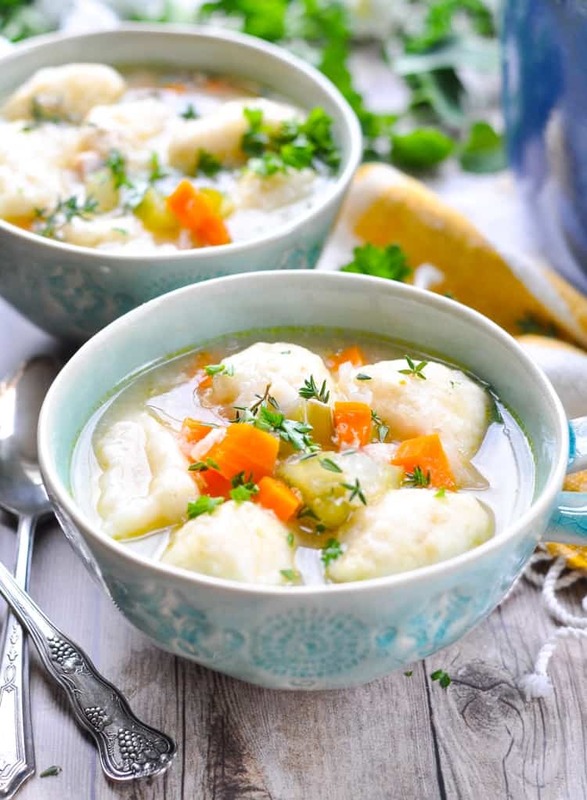 The dumplings steam in the broth, so the end result is a tender “doughy” dumpling, rather than a crisp, golden, flaky biscuit that you would traditionally bake in the oven. 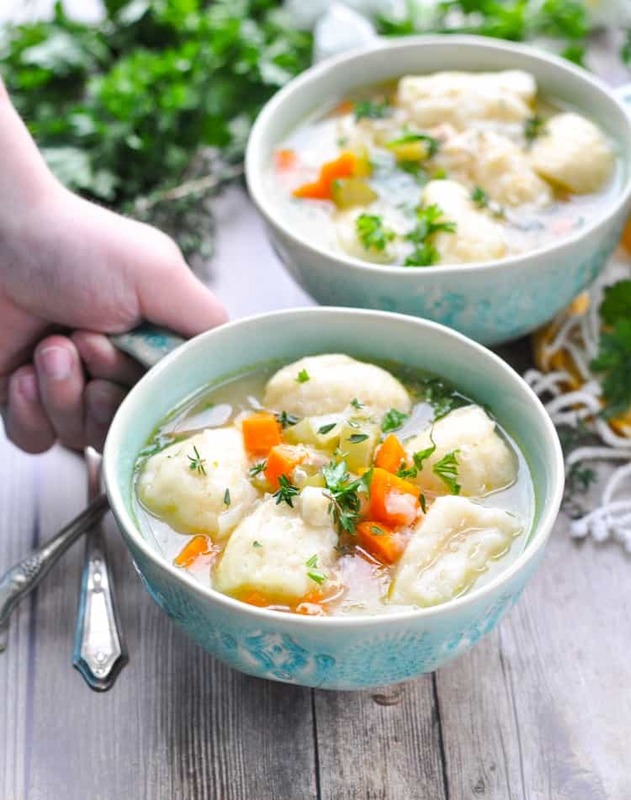 The soft, pillowy dumplings, the warm broth, the hearty vegetables, and the fresh herbs come together for such a beautiful combination of flavors and textures! I hope that you’ll spoil your family with this easy Southern favorite this season, and treat yourself to a stress-free evening! 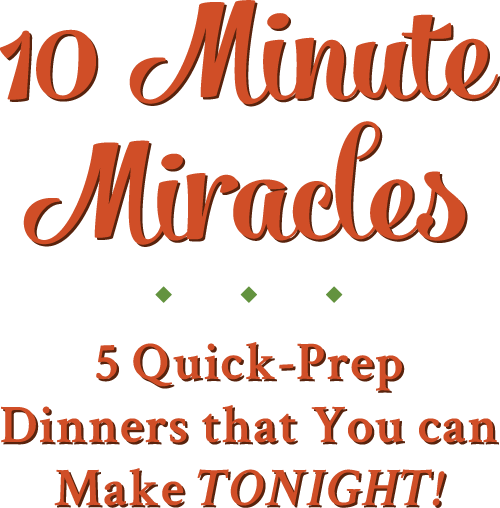 You can even prepare the meal in your slow cooker, if that’s more convenient. I’ve included those instructions below, too! Spray a large Dutch oven with cooking spray. 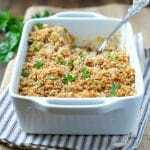 Place celery, carrots, onion, chicken broth, uncooked diced chicken, and poultry seasoning in the prepared pot. Cover and place the pot in the oven. 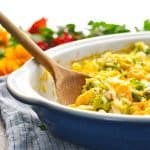 Bake for 45 minutes, or until chicken is cooked through and the vegetables are tender. Meanwhile, chop each biscuit dough round into 8 bite-sized pieces. After 45 minutes, remove the pot from the oven. Give the chicken a good stir, and then add the chopped biscuit dough. Cover, and return to the oven for 15 more minutes (or until the biscuit dough is cooked through). Want to Make it in the Slow Cooker? Place all of the ingredients (except the biscuits) into a 6-quart slow cooker. Cover and cook on LOW for 4-6 hours or on HIGH for 2-3 hours. During the final 45 minutes of cooking time, stir in the chopped biscuits. Cook for the remaining 45 minutes (or until dough is cooked through). Cooking for Just for Two? 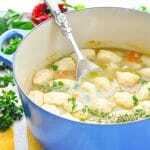 You can cut the ingredients in half and use a smaller pot to prepare the chicken and dumplings. The cooking instructions remain the same! I absolutely love your dump and bake recipes. 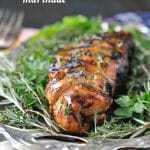 They are easy to prepare and use ingredients I can readily find at the store. Please, keep them coming! This definitely reminds me of what my mom used to make growing up in upstate NY. 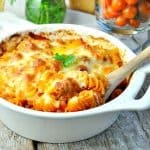 I will absolutely be making this after the holidays. The dumplings are exactly what I remember. Hope that you and your family have a safe and enjoyable holiday. Perfect, Cynthia! I hope that you enjoy it! Happy holidays! This sounds like a perfect meal after all the rich holiday food. Thanks for the instructions fo 2. Ooooh, this looks amazing! We loveeeee chicken and dumplings!! I will be using a 5 qt dutch oven is thy to small for the original recipe?